Leadership training, social entrepreneurship and much more! 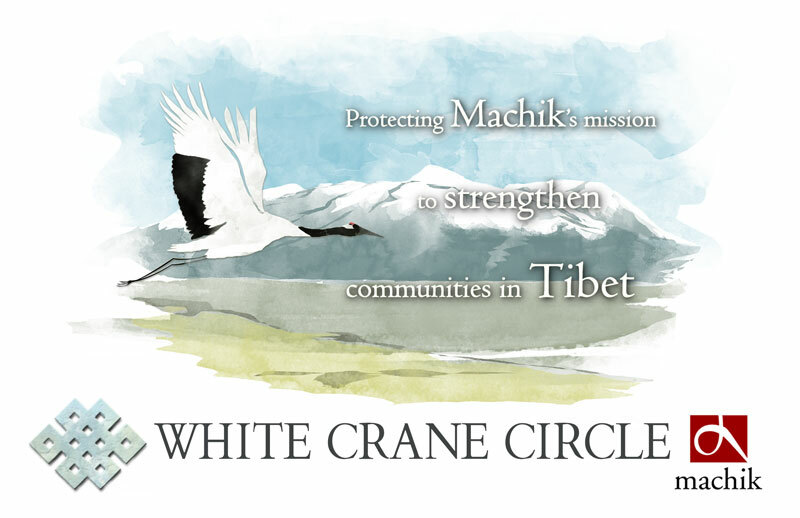 Plant seeds for the future of Tibet today! Canadian donors please click here.